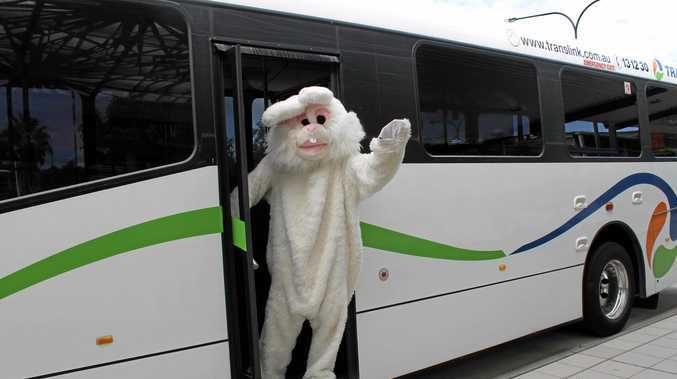 ALL ABOARD: Free holiday buses will run again this Easter. TENS of thousands took a free ride on the festive holiday buses, making use of the complimentary transport period unique to Noosa. In its third year, the free holiday buses proved popular with more than 40,000 people choosing to use the free holiday bus during the 10-day period between Boxing Day and January 4. Noosa Councillor Ingrid Jackson said the majority of those taking advantage of the free buses had left their cars at home. "We conducted a survey of users of the free service and 85% of people travelling into Noosa Heads on the free buses had access to a car,” Cr Jackson said. The busiest free buses were Sunbus routes 626 and 627 from Tewantin to Sunrise Beach via Noosa Heads, carrying 69% of all passengers. Cr Jackson also noted the high percentage of locals using the free public transport. "60% of free holiday bus service users were Noosa Shire residents and 53% had used the free service in previous years,” she said. 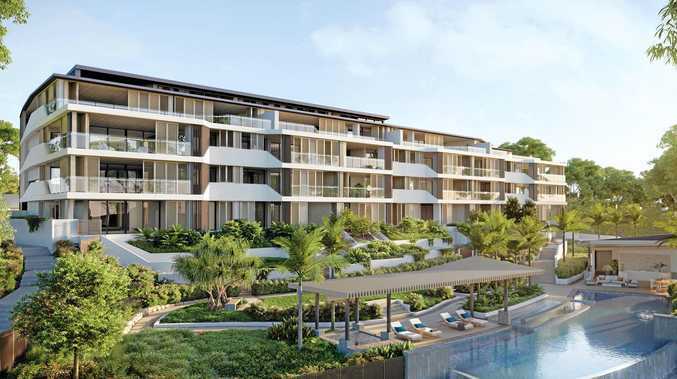 "This is great news for council because it demonstrates that many locals have embraced using the free buses to access the beach, entertainment and dining precincts during busy holidays. "They have enjoyed the benefits of leaving the car behind, and when the next peak period came around they opted for the bus again, instead of the car. "These people have realised that it makes sense not to sit in a long queue of traffic and then spend ages looking for a park, often without success. "While we can see we now have many locals getting into the habit of using the free buses during holidays, we really want to encourage even more locals and visitors to use buses and other non-car transport. "This will help to reduce congestion into our main shopping, dining, entertainment and beach areas. The free holiday buses will be running again during Easter. For information about Noosa's free holiday buses please visit noosa.qld.gov.au/free-holiday-buses.